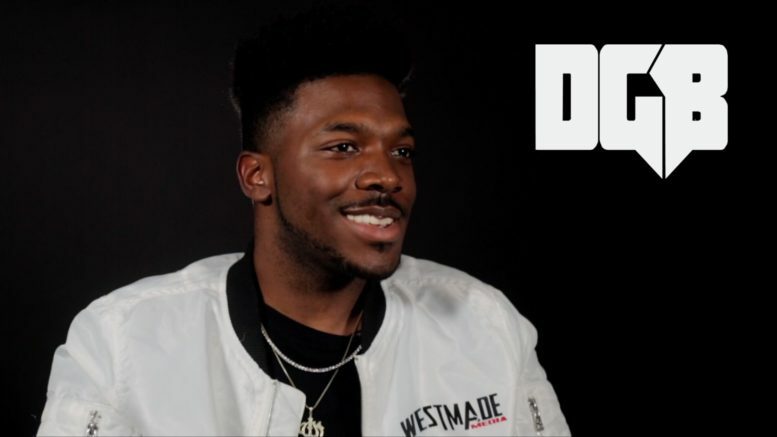 We recently sat down with rapper WestMadeIshy to talk about growing up in West Nashville, getting his start in the music business as a videographer, his relationships with Tay Keith, Blac Youngsta & Greedy Money, why he chose to transition to a rapper last year, explains the message in his music, describes his sound, breaks down his first 3 singles, explains how he directs his own music videos, his plans to drop his debut tape on 4/20, tells us about a recent incident where the TSA confiscated $70k in cash from him when he was on the way to the BET Awards and more. Check it out below. Be the first to comment on "“Off The Porch” w/ Westmadeishy"